XPressEntry provides handheld access control solutions securing any workplace and space. XPressEntry delivers handheld security authentication from anywhere, anytime. Telaeris’ XPressEntry is an industry leading mobile access control hardware and software solution that seamlessly integrates with world-class security systems existing at most schools, businesses, and government facilities. Today, organizations have both ethical and legal responsibilities to take security seriously. Why only secure the perimeter when XPressEntry can help improve security anywhere? 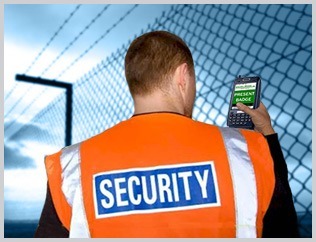 Imagine being able to arm security staff with a powerful mobile credential verification solution. Adding mobile identity verification to existing security systems can significantly improve security and safety. XPressEntry is designed to provide complete access control capabilities directly from the handheld device. XPressEntry is advanced access control software for use on any Windows Mobile or WinCE compatible handheld device. Advanced management of data is provided by the XPressEntry server component. The server provides transparent synchronization of data to and from all connected handhelds. Additionally, the server can seamlessly import data in real time from any existing access control system that a business may already utilize. 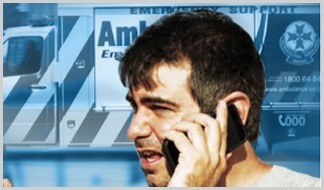 XPressEntry provides handheld emergency mustering solutions when safety and lives are at stake. Today, businesses and organizations have both ethical and legal responsibilities to take emergency preparedness more seriously. Who knows when the next disaster or crisis will hit? 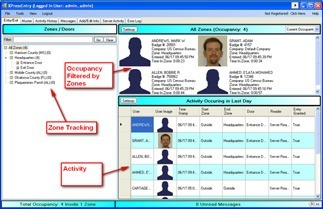 Imagine being able to know who is inside and outside of the facility in an emergency and be able to improve safety with a mobile mustering system when employee safety and lives are at stake. XPressEntry provides handheld confined space management solutions for access and safety.